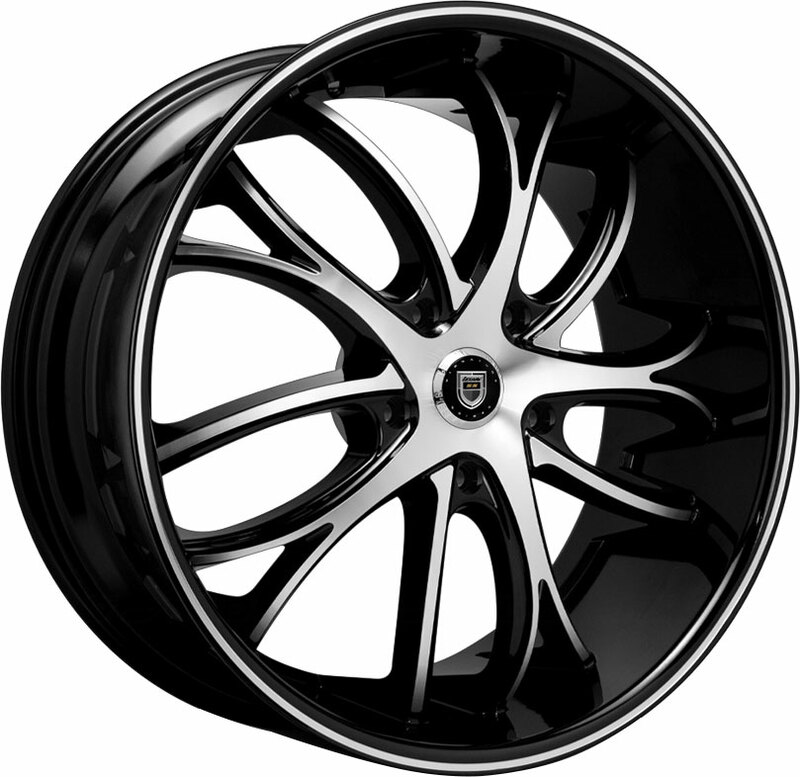 Hankook is well-known for producing tires with outstanding quality and high value. Favored by auto manufacturers worldwide, the Optimo H426 is a premium all-season tire that delivers superior levels of ride quality on today's cars and SUVs! The Hankook Optimo H426 all-season tire is designed to provide today's drivers with premium ride comfort and handling stability in wet, dry, or snowy conditions. The Optimo H426 features a computer-optimized design that dissipates shocks and vibrations for a smoother, quieter ride, while also demonstrating efficient water evacuation for enhanced wet traction and consistent tread contact for stabilized dry handling. 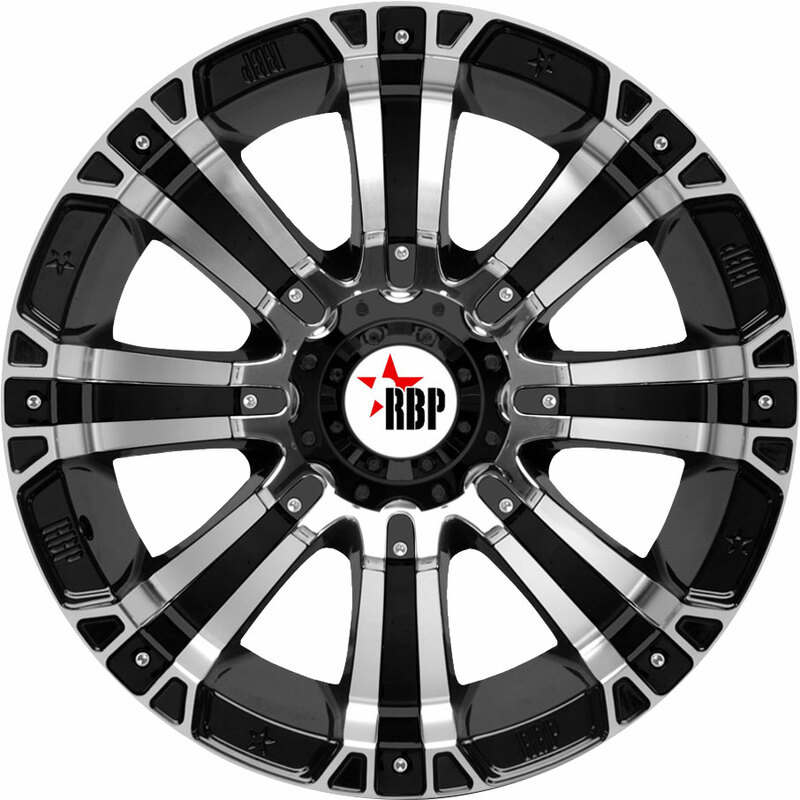 This tire's internal construction further improves lateral grip and tread rigidity, promoting dependable steering performance and uniform treadwear. 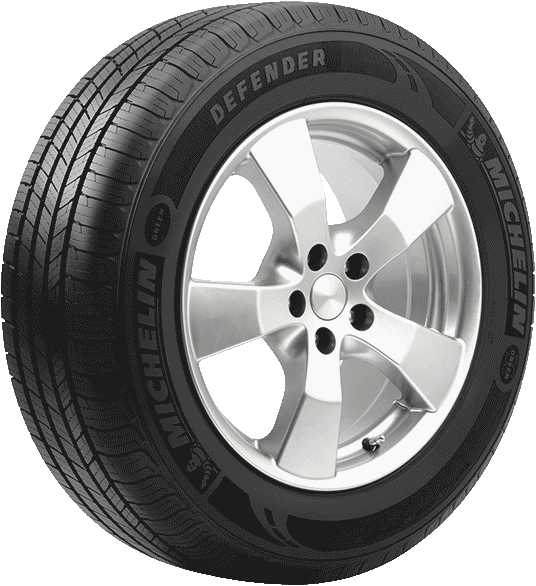 Its unique compound also reduces rolling resistance for a smoother ride and improved fuel economy. Smooth, quiet, and affordable, the Hankook Optimo H426 tire is highly recommended for any time of the year! 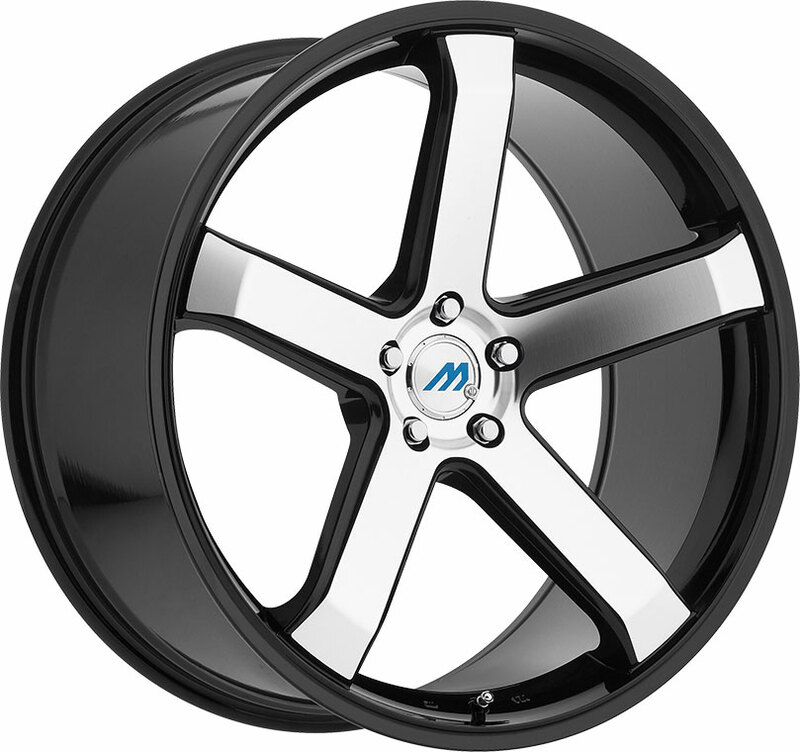 We at Discounted Wheel Warehouse stock affordable, high-quality tires from Hankook and other trusted tire manufacturers. 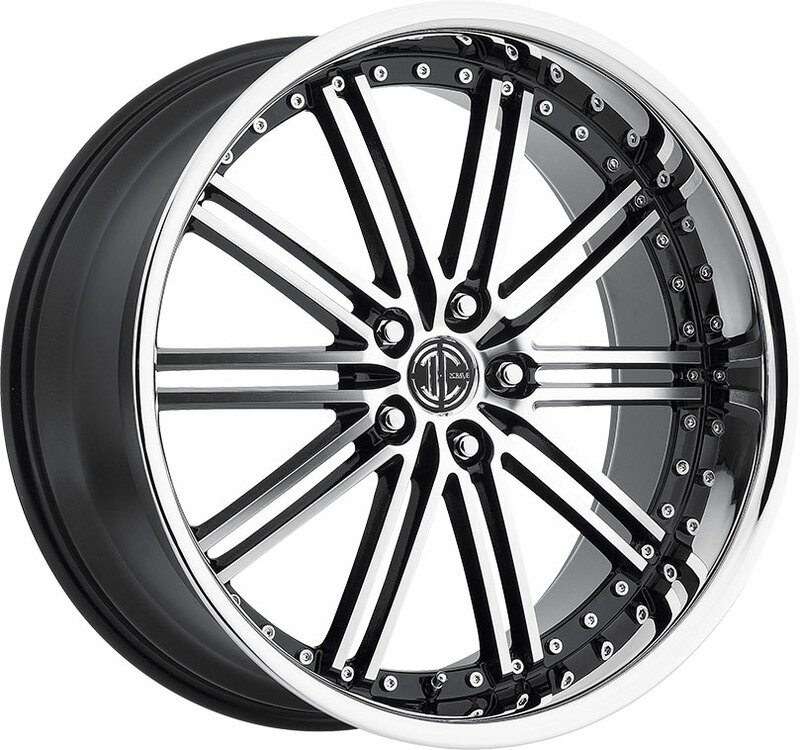 Please contact us if you are interested in obtaining a set of premium all-season tires such as the Optimo H426.